We hope you will enjoy it with us. We start our adventure from San José at the National Theater, built in 1897 and considered to be one of the most beautiful theaters in Latin America. On our way out from the Central Valley, we pass through the Braulio Carrillo National Park. Its landscape is entirely made of high mountains covered by thick forest and deep, fast flowing rivers forming deep canyons. 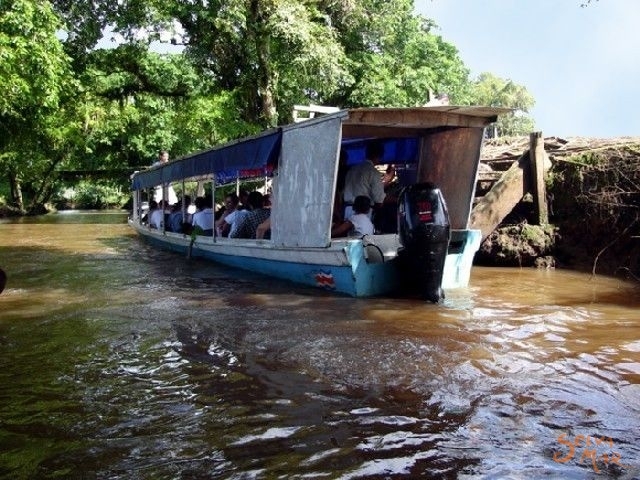 After a technical stop at the cafeteria and a visit to the banana plantation, we'll start the best part of the trip: we will depart to TORTUGUERO aboard small tourist boats specifically designed to travel through the canals. 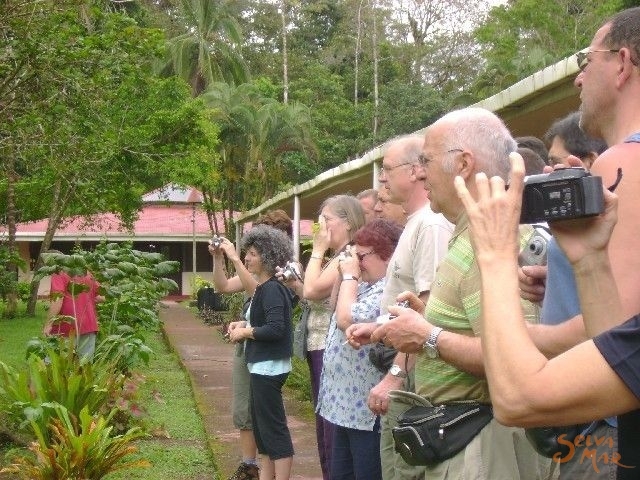 Tortuguero National Park is located on the Northern Caribbean slope of the country. 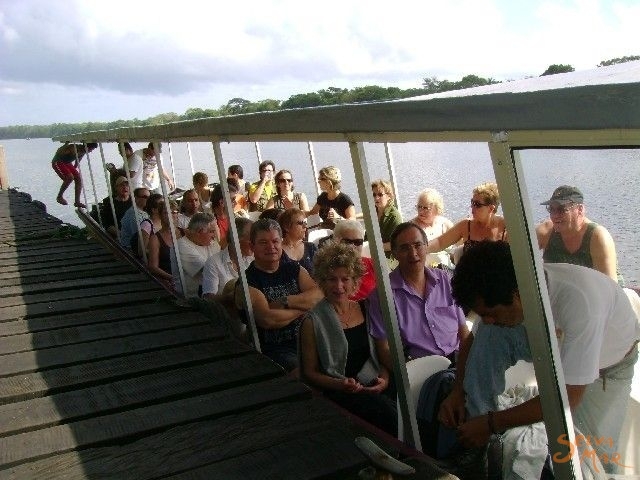 A navigable network of lakes and canals running parallel to the coast crosses Tortuguero from southeast to northwest. 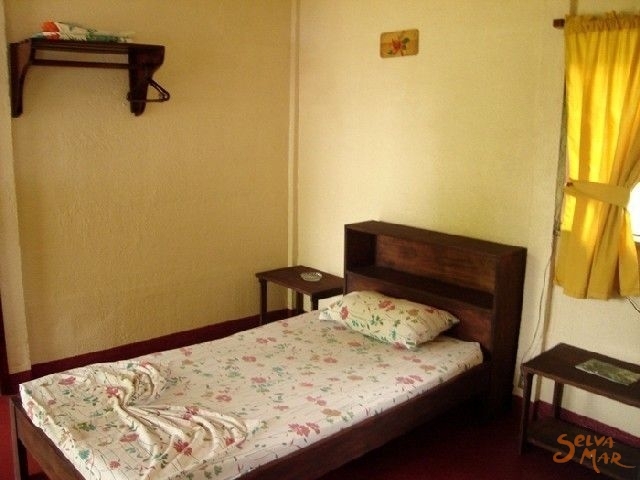 This allows the great variety of flora & fauna of the region to be close at hand. Tortuguero is the most important nesting area for the green turtle Chelonia mydas which come every year to lay their eggs along this coast. 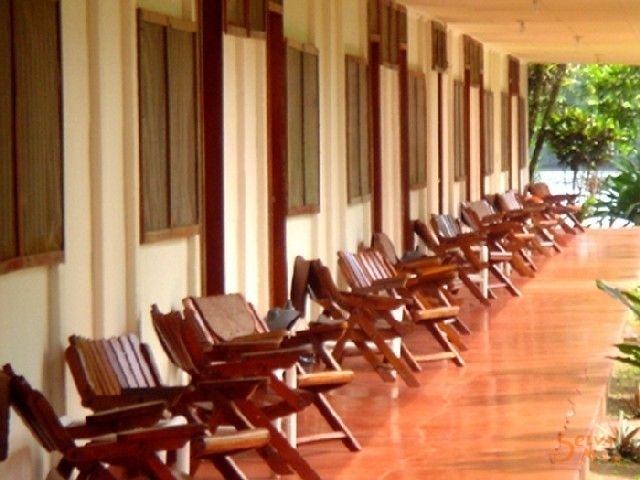 Hotel " Ilan Ilan " gets its name from a tree, which is very exclusive in the area (Cananga odorata, Ylang Ylang ). 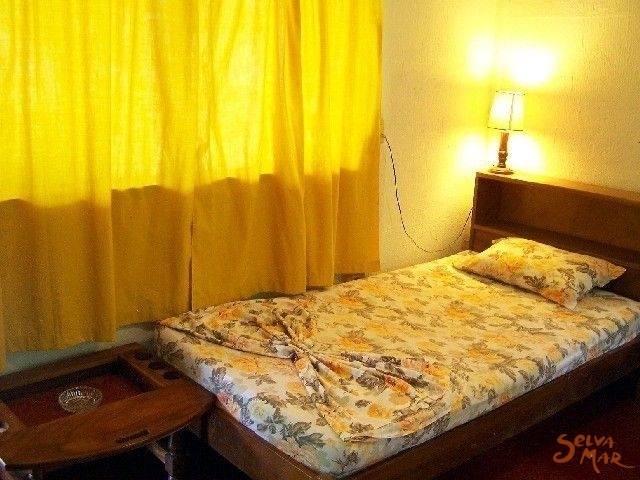 Yellow flowers with a very pleasant scent characterize it. 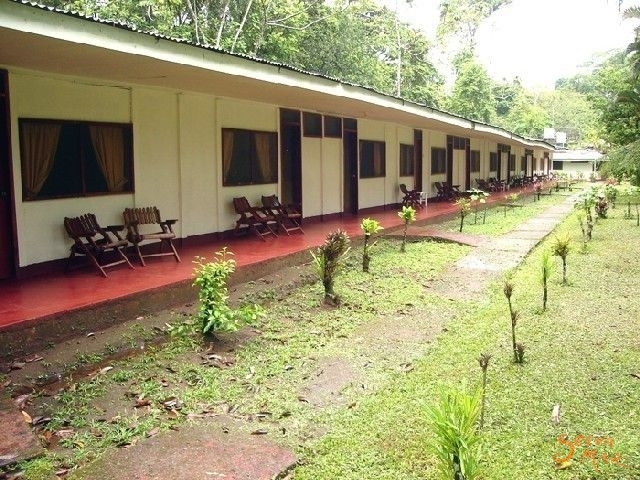 The Hotel, which is located on the strip of land at about 5 Kms from the Tortuguero Village, between the Tortuguero Lagoon and the Penitencia Canal which leads to Barra de Colorado, has an area of 8 hectares. Seven of which belong to the Natural Reserve created by the Hotel, where you can find monkeys, smoky frogs ("frogs with blue jeans"), slots, many birds species and a great rain forest. to the tourist exploring in an area of very limited access, yet without harming its natural richness, so the tourist has the chance to really appreciate a tropical rain forest. Our main goal is the conservation of the wildlife of the region. 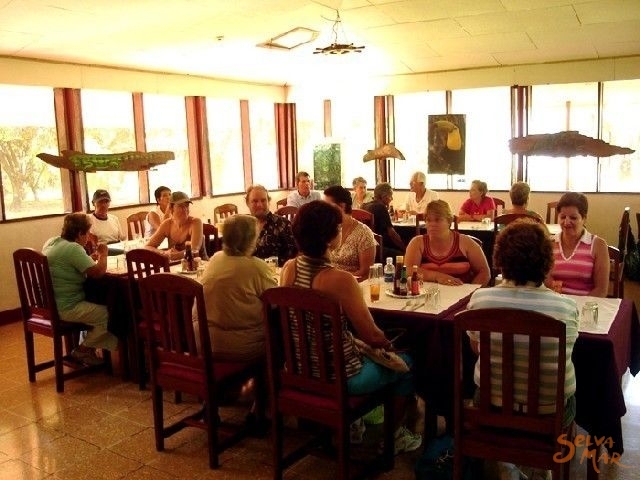 Most of the hotel area is dedicated to this purpose, and a large array of endemic trees have been planted in the special activity " Let's plant a tree for Costa Rica " as well as orchids and other plants. The best way to understand the world in which we live in is to understand nature and be able to deal with it. In fact, the future of our planet depends on it. 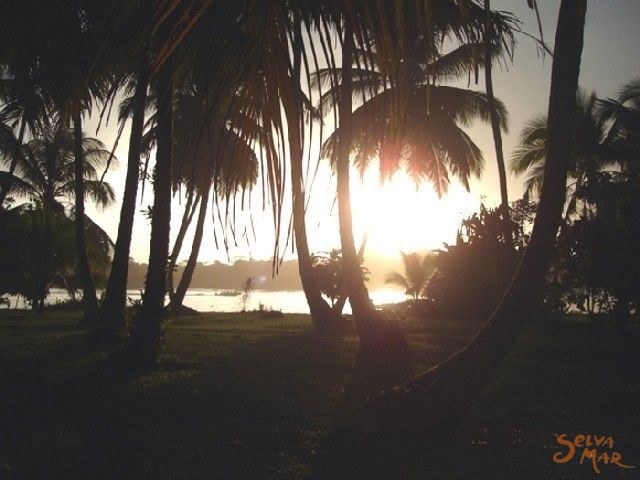 Tortuguero is considered to be the most important nesting site in the Western half of the Caribbean for the green turtle (Chelonia mydas), other species of sea turtles also nest along the park’s beach every year, such as the leatherback and the hawksbill turtles. 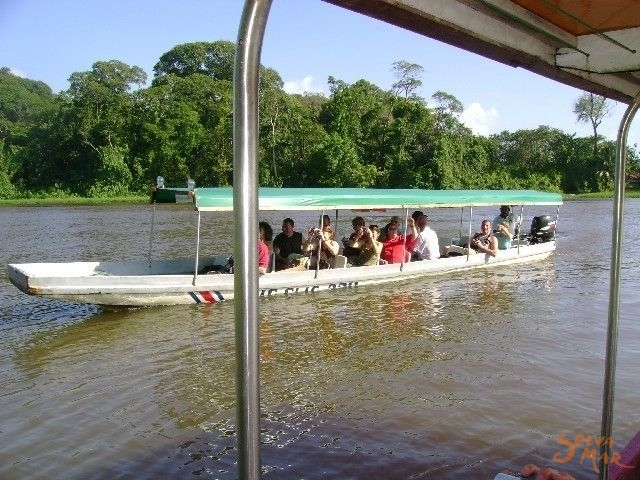 For the Tortuguero National Park , located in the North Caribbean coast of Costa Rica, the protection of those sea turtle species is of great importance. The green turtle is a medium-size turtle that can weigh up to 200 kg. and has long fins that reach one meter in length. 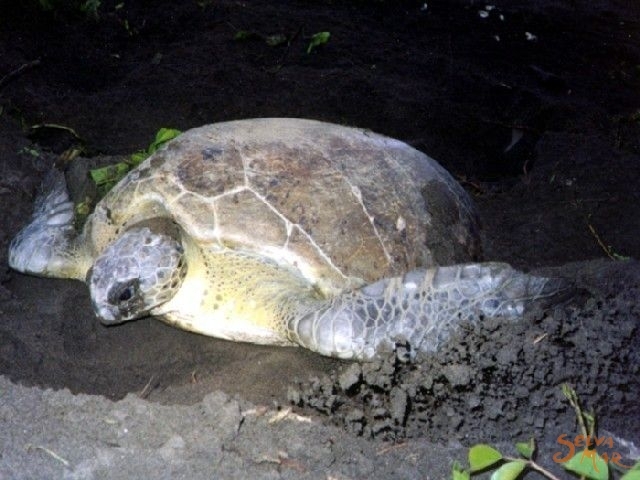 The nesting of the green turtle is one of the most interesting phenomena of Nature. 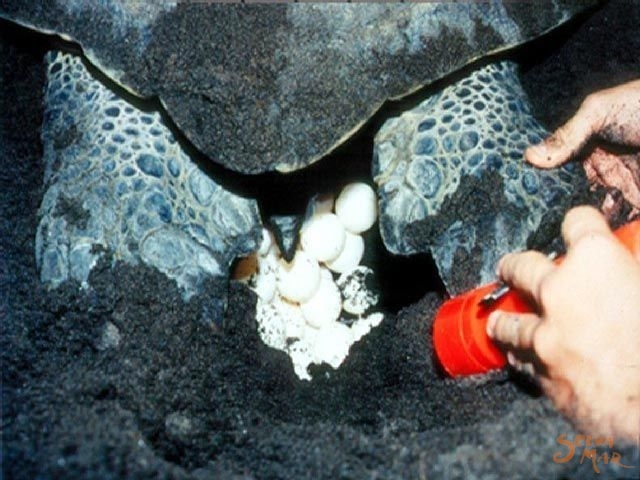 This process (starting with the copulation) is considered the most critical stage in the turtle’s life cycle because the females have to come to the beach in large groups and at regular time periods. This, as well as the difficulty the turtles have in moving through the sand, make them very vulnerable to man and other predators. 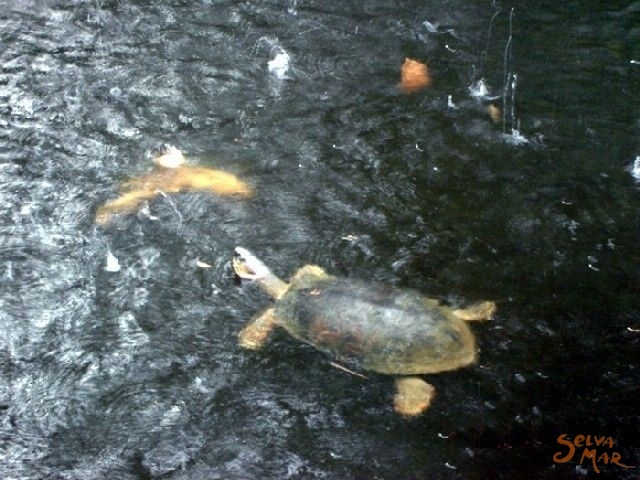 The process begins with the migration of the turtles to areas where there is not enough food. The copulation of the turtles begins there, at a short distance from the shore. Then, after a short time, the female comes out from the sea to look for a place to dig a nest for her eggs. This process generally takes place at night. When the female reaches the beach, she drags herself to the highest point until she finds a convenient place to dig the nest which she does using her flat flippers as a shovel. At this time, if the animal is disturbed or if she thinks she is in danger, she will return to the sea without spawning the eggs and the nest will be lost. The nest is ready when it’s about fifty centimeters deep and when it's ready, the female will start to lay the eggs (approximately 100). When her task is complete, she covers the hole again using almost her entire body in an attempt to camouflage the nest, throwing sand in all directions, and then she begins her weary journey back to the sea. In a period of two months, the eggs are incubated by the sun. The baby turtles break out of their shells, and begin to find an opening for themselves up to the top of the hole. They wait for the air to be cool before they come out. This generally occurs at night or early in the morning. This is a very dangerous stage; they instinctively head towards the sea, which is the brightest point in the horizon. 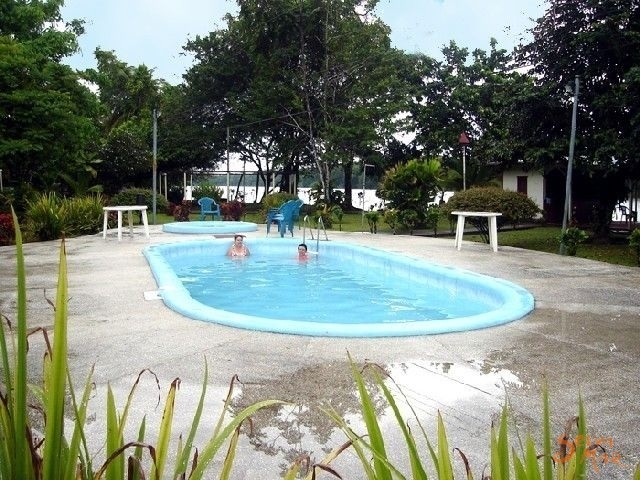 We are located in Barra del Colorado.